I believe that while it’s important to keep tabs on the ideas and trends coming out of the Silicon Valley area, basing your business there is not a necessity, nor it is a surefire method for success. 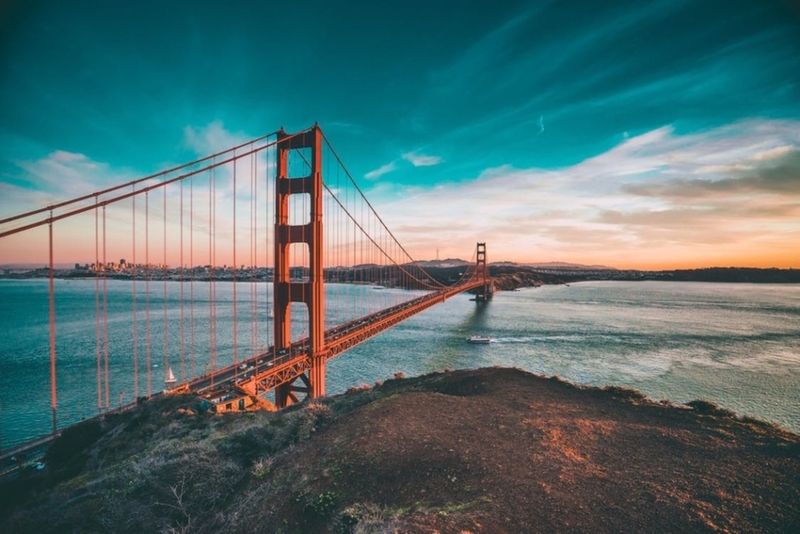 Having lived in Silicon Valley myself before founding Endurance International Group’s headquarters in Boston, I know that the area offers many opportunities, but also several challenges when it comes to building a startup. Additionally, I found that because the area attracts the best talent, you end up spending most of your time trying to figure out how to offer competitive benefits packages to match those of larger companies with more resources at their disposal. But it’s often a fruitless endeavor, as a startup usually can’t compete with the kinds of benefits and perks a company like Google or Apple can offer. Boston offers a highly intellectual hub with Harvard, MIT, and other top schools calling the area home.